Founded in April 2004, the International Academy of Film and Television-Cebu is located on the island of Mactan in Cebu, Philippines. The school has a specialized curriculum that combines theory with practical application under the mentorship of leading industry professionals. In addition to its finely tuned programs in filmmaking (Certificate Program and Diploma Program) and the Performing Arts, IAFT also conducts various Short-Term Workshops on topics that range from animation, editing and acting. 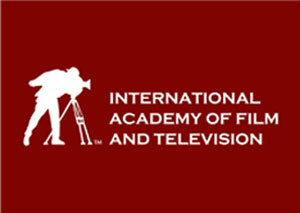 Through its parent company, Bigfoot Entertainment, the IAFT presents selected students with unique internship opportunities to apply their newly-acquired skills, cultivating the highest creative standards in the next generation of filmmakers. Visit us at iaft.net to find out more.